Please join me on Wednesday, October 21 at 6:30pm at Scarborough Library. I will be presenting our story and participating in a Q & A session. All are welcome…. 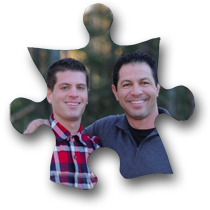 That’s right folks, we have been invited to speak at the Mid-South Autism Conference in Memphis, Tennessee in March of 2016. 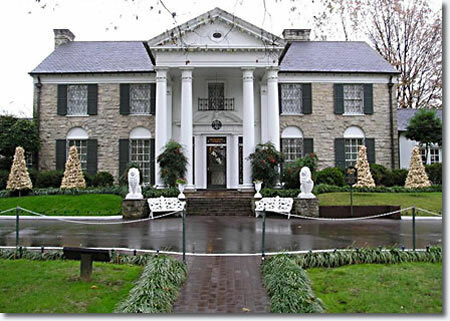 I have always wanted to visit Graceland so I am very excited that I can visit there with Dylan next spring. Do you have a child or grandchild with Autism? Have you ever felt the need to explain your child’s behavior to someone at a store, restaurant or public place? Now you can just slip them one of these business cards. Send a self addressed envelope to me and I’ll send you some. Dylan and Derek a big hit in Cleveland! The Derek & Dylan Speaking Tour – 2015!! We are so excited to be starting our 2015 speaking tour next week in Cleveland. If you would like us to speak to your group please contact us.